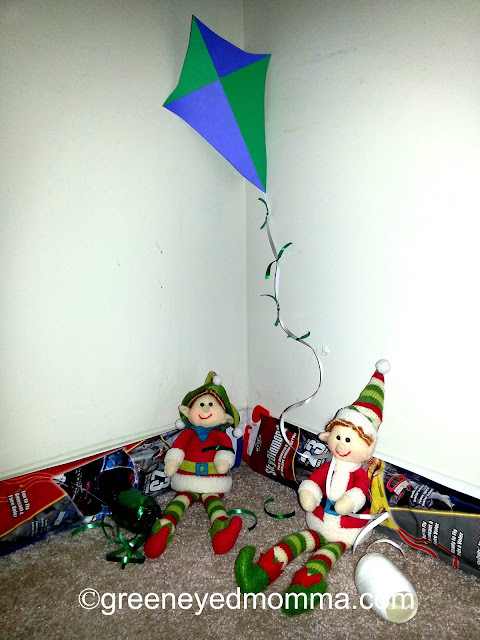 After all of the fun they had with paper airplanes, Buddy and Max wanted to know what it was like to fly a kite. They have made kites for years in the toy workshop, but have never flown one! Due to the wind, snow, and cold the North Pole is not an ideal place to fly a kite. Max tied on tail bows after a few failed attempts at getting the kite to fly! Is there a sport, outdoor adventure, or experience you have always wanted to try? Yet, due to weather or distance away from your home you have never been able to?